Post-frame building doors for Wyoming! 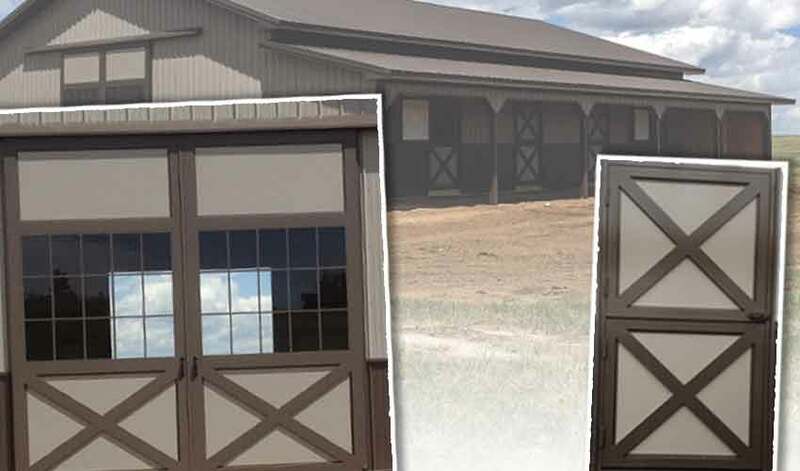 Home » Latest News » Post-frame building doors for Wyoming! 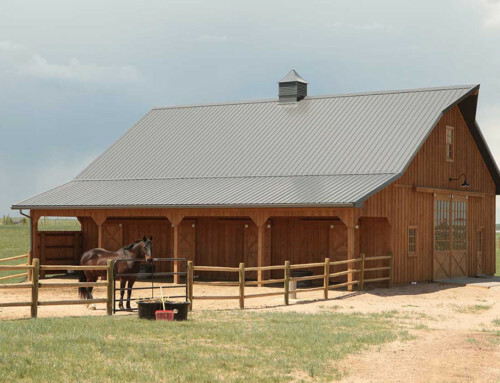 We would like to share with you a feature from this 40x60x12 building we recently completed. Take a look at the doors our customer opted to have us install in his building. 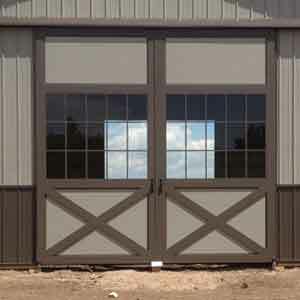 Of course our first thought is “wow!”” That is awesome for a barn door!” We agree. Great looking doors take this building to a new level. However, all of us know a door needs to be more then just looks… These doors are all steal powder coated. The sliding doors have an integrated center latch system that allows you to latch or unlatch it from the inside or outside. Lastly, more then strong and beautiful is the question. Does this door keep out the wind and cold? The answer is YES! These dutch style doors feature a seal on all for sides making this the solution for keeping our Wyoming elements outside where they belong! 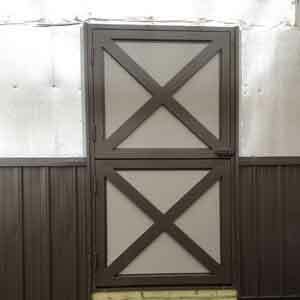 Our customer is going to use his building as a four stall horse barn with hay storage and a place to park his RV. We would like to thank our customer for the opportunity to work together. It was a pleasure! We wish you well and hope you enjoy your building for many years to come! 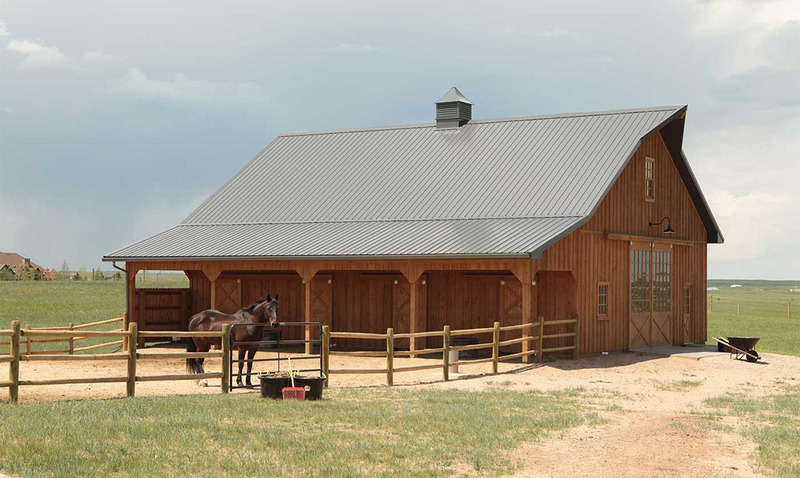 admin2017-09-22T10:41:04-06:00September 22nd, 2017|Horse Barns|Comments Off on Post-frame building doors for Wyoming! Get sales specials & news updates sent to your email.